For many years Sue Becker had a vision for a ministry that would provide healthy food to the hungry, poor, and the afflicted. In 2007, Sue founded Real Bread Outreach, a non profit organization. 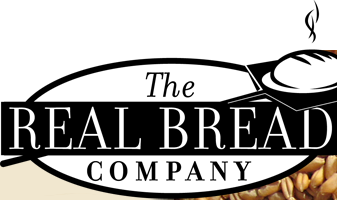 Since 1991 bread, "real bread" made from freshly milled whole grains, has sustained the lives of countless families who have learned of its incredible health benefits. It is the desire of Real Bread Outreach to share this "real bread" with those in need, young or old, and to educate families in healthy living. It is our hope that as we meet the physical needs of the hungry and afflicted, the door will be opened to share the "REAL" BREAD of LIFE, Jesus Christ.